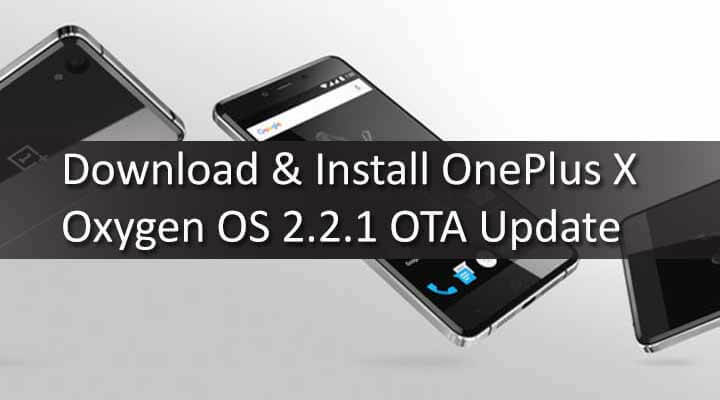 In this guide, you will learn How to Safely Download & Install OnePlus 2 Oxygen OS 2.2.1 OTA Update.It is the latest android Lollipop update with some bug fixes.We will be sharing full detailed step by step guide to manually Flash / Install OnePlus 2 Oxygen OS 2.2.1 OTA Update. Finally, OnePlus has released OxygenOS 2.2.1 OTA update for OnePlus 2.OnePlus 2 is the first device to get this update.The new update in near about 214MB.This OTA update comes with lots of bug fixes and improvement.If you are still on OxygenOS 2.2.0 then this is the time to Update your OnePlus 2 to latest OxygenOS 2.2.1.We also have posted How to Install OnePlus X Oxygen OS 2.2.1 OTA Update. But If your OnePlus 2 is rooted then you have to manually flash the OxygenOs 2.2.1 OTA Update Zip File via TWRP recovery or stock Recovery.Don’t worry we will share the full step by step guide on How to Download & Install OnePlus 2 Oxygen OS 2.2.1 OTA Update below. 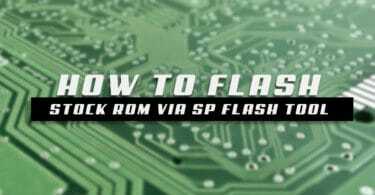 *Make sure there is at least 60% battery left on your smartphone before begin. DONE!! 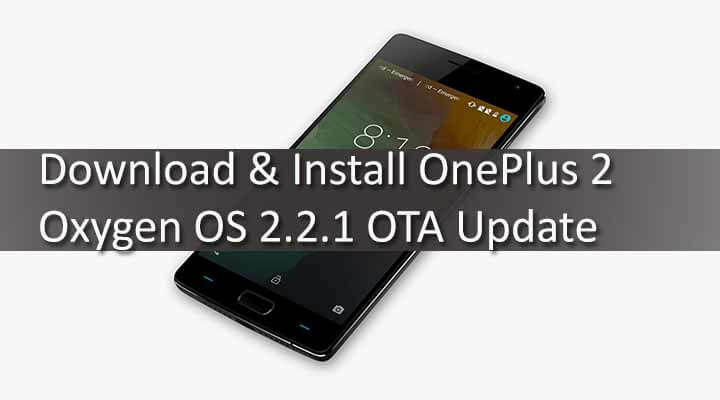 !You have successfully Installed Oxygen OS 2.2.1 OTA Update On OnePlus 2.To check the Oxygen Os Version go to the setting and check the android version and Oxygen Os version.